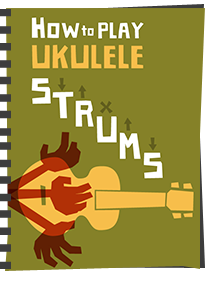 The Top music reference book on Amazon! 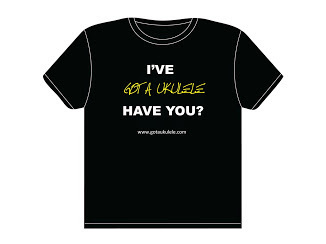 Well I was fully expecting a surge of hits to the website over Christmas on account of an increase in new ukulele players, but this year things appear to have gone quite bonkers! 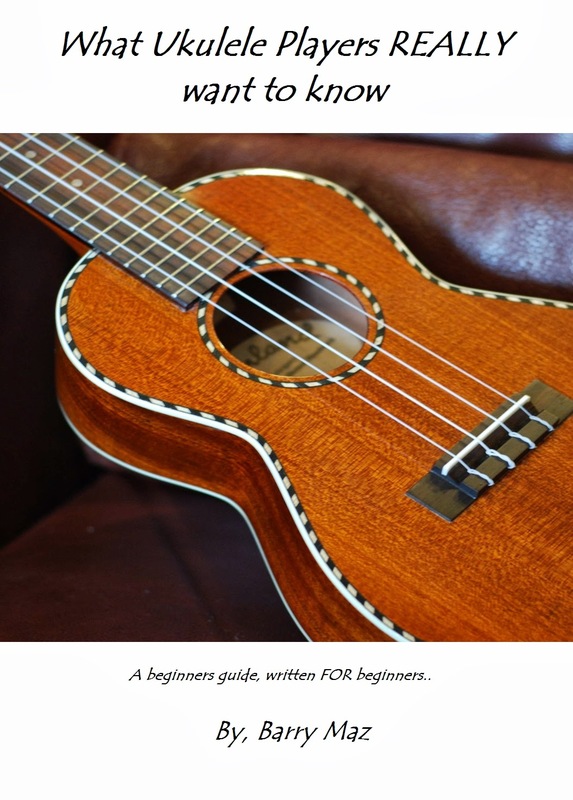 As well as the blog doubling its normal hit count on both the 25th and 26th December, there has been a surge of interest in my beginners ukulele guidebook, What Ukulele Players Really Want To Know. 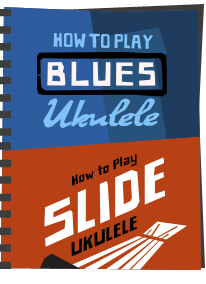 In fact it became the number one ranked music reference book on Amazon UK yesterday! 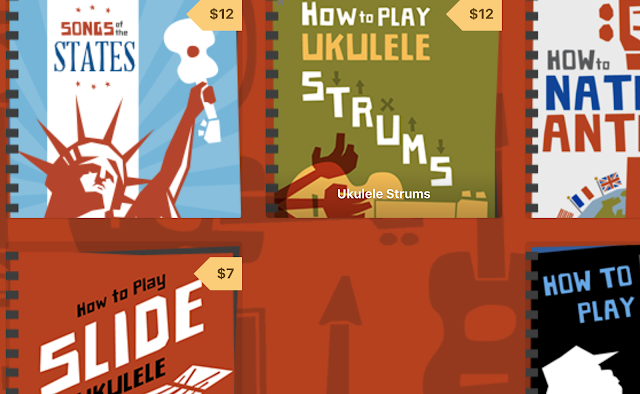 It's great to see the recent upswing in ukulele popularity continuing. 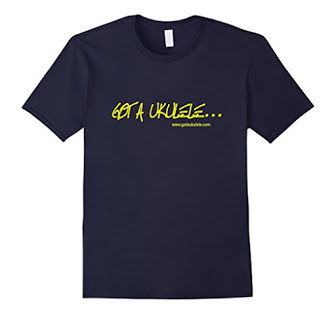 A quick glance on the forums, Twitter, Facebook etc shows just how many new people are talking about the uke - its everywhere! A huge thank you to anyone who grabbed a copy, and worth me mentioning that it stays at its current half price until the end of 2011. 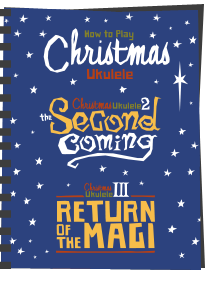 As well as being on Amazon UK, you can get it on Amazon.com, and in a range of other formats (Sony, Kobo, Nook etc.) 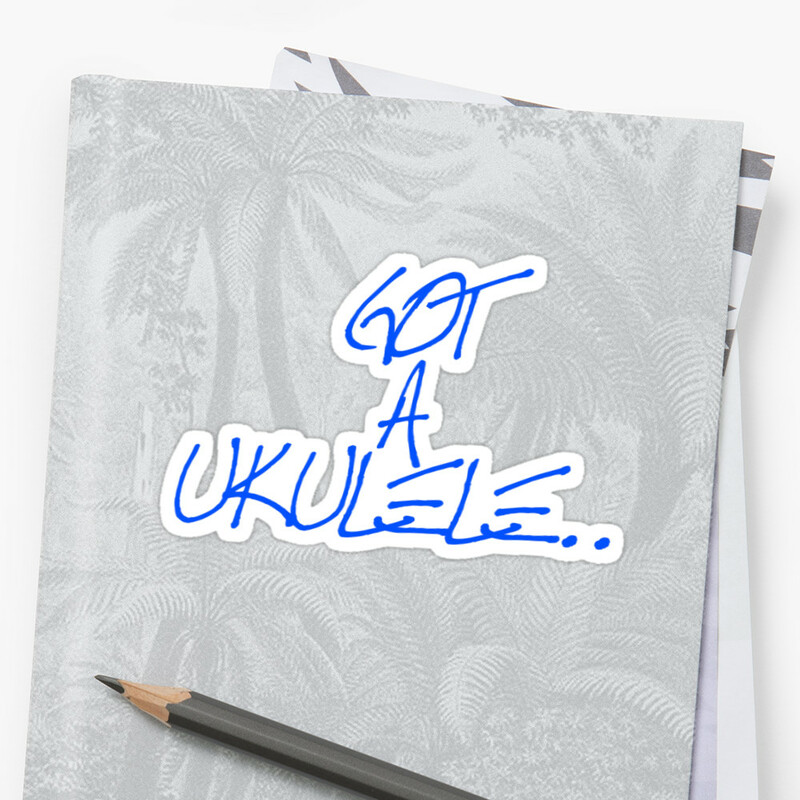 on Smashwords. In the book I make a promise to any reader that if they need any further help, they can get in touch with me via the blog, and I will always answer to the best of my ability. Get the contact details on the Contact Me page. Best wishes everyone, hope you have a superb 2012!